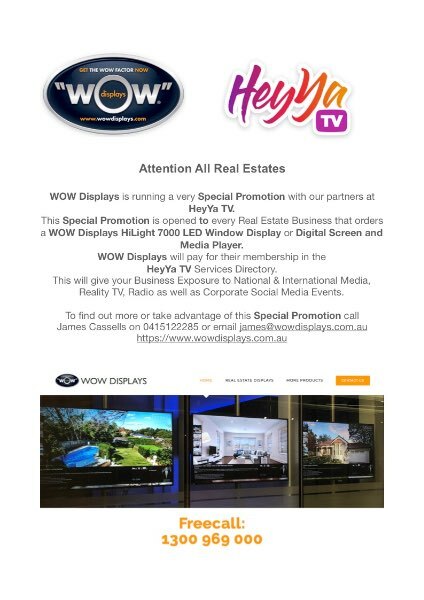 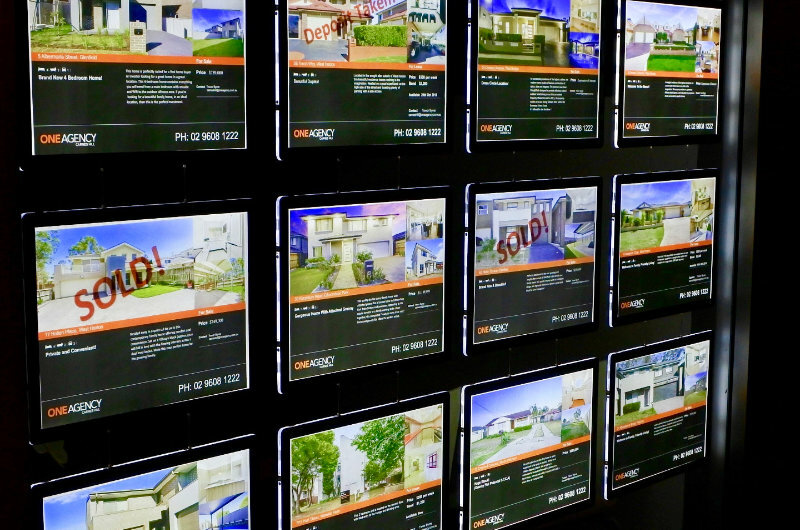 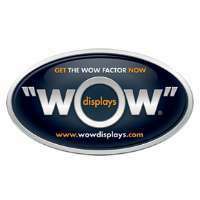 WOW Displays are Australia's Premier Digital and LED signage experts in Double Bay that specialise in Real Estate Displays, Banking & Financial Digital, LED Displays and Signage Australia Wide. 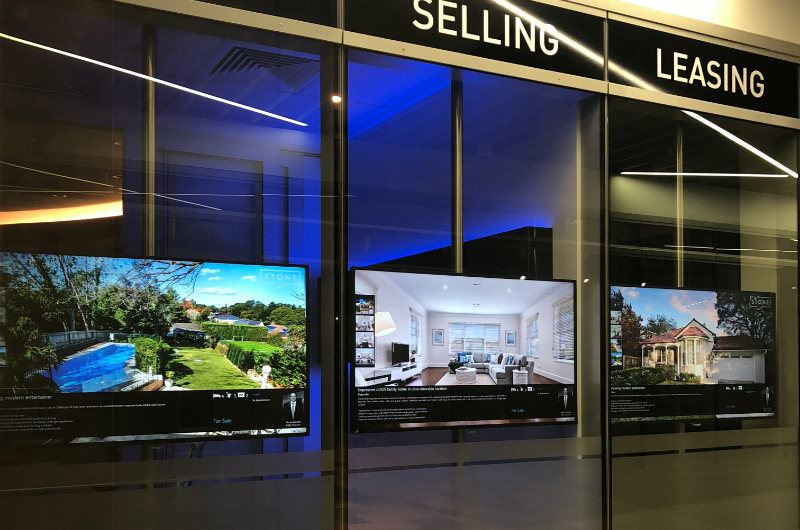 Finding a real estate digital display agent at Double Bay takes time, but picking your agent carefully will pay off in the end. 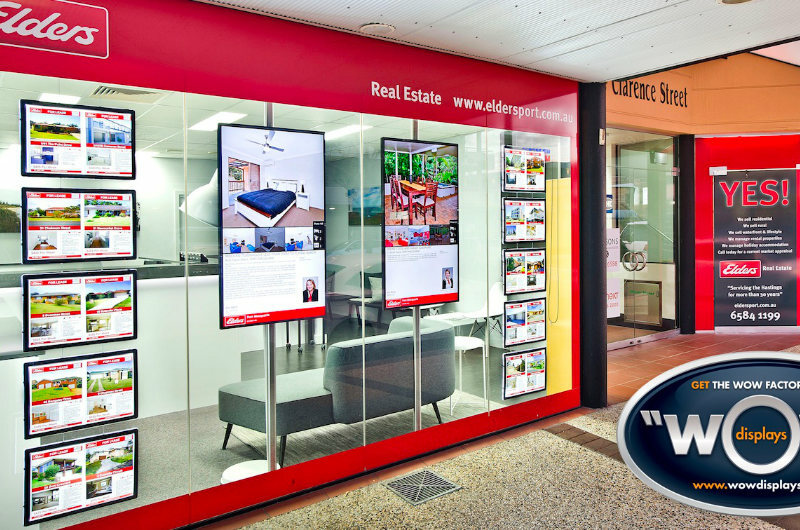 Digital signage is all about opportunity to let you see what you need to see at a specific place and a precise moment.